It’s 6:30pm on a weekday and while DC traffic is in full-force, my alarm rings, displaying “1830 Night Vision Goggle Flight with CW2 Thomas” on the screen. And so it begins, the second half of my day . . . While sitting in the the helicopter, it’s not unusual for me to send out a quick Phone2Action Tweet, respond to an email or monitor our website’s analytics. For the past 6 years, I’ve served as an Army National Guard Black Hawk helicopter crew chief and our mission is to evacuate injured soldiers. My day job on the ground is just as exhilarating. I’m the marketing coordinator of Phone2Action, the first comprehensive digital communications and advocacy platform located in the Washington, DC metro area. 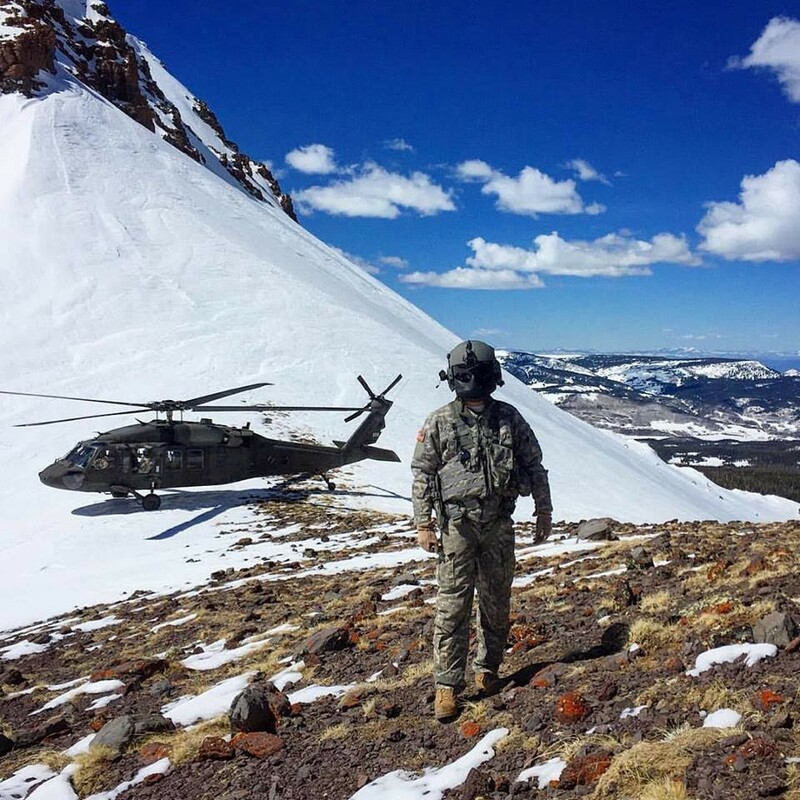 It is a pretty common misconception that all the National Guard does is lend a helping hand during states of emergencies. To give you an idea of the National Guard’s “Operational Tempo”, since 2001 our unit has deployed, once to Afghanistan, once to Kosovo and twice to Iraq. Right after basic training I landed my first marketing internship at a social tech company. Management told me to “Dress however you want and show up around 9ish.” But being the motivated Army Private I was, I showed up in a new crisp custom made black suit around 7:45am. I quickly learned that I needed to get with program because everyone else was coming in around 10:00am wearing flip-flops and shorts. One could consider my attraction to start-ups as odd, given my proclivity for rigid military style order. I mean startups and the military couldn’t be more different. My days here don’t usually start with a physical fitness test or learning how to hoist up injured patients to the helicopter while wearing a gas mask. But when you start to dig into it, startups require employees to be loyal, hard-working people who have the resilience to see the light at the end of the tunnel. Much like the military, every person will do anything within their power to succeed in their mission. But most importantly, I have recognized the value of having an authentically supportive employer. I am committed to social and community activism. It’s part of who I am. This commitment has taken me from the streets of Baltimore during the riots a couple years ago to 14,000 ft mountain tops. I wouldn’t be able to fulfill my duties if I didn’t have supportive employers letting me take off for trainings and emergencies. 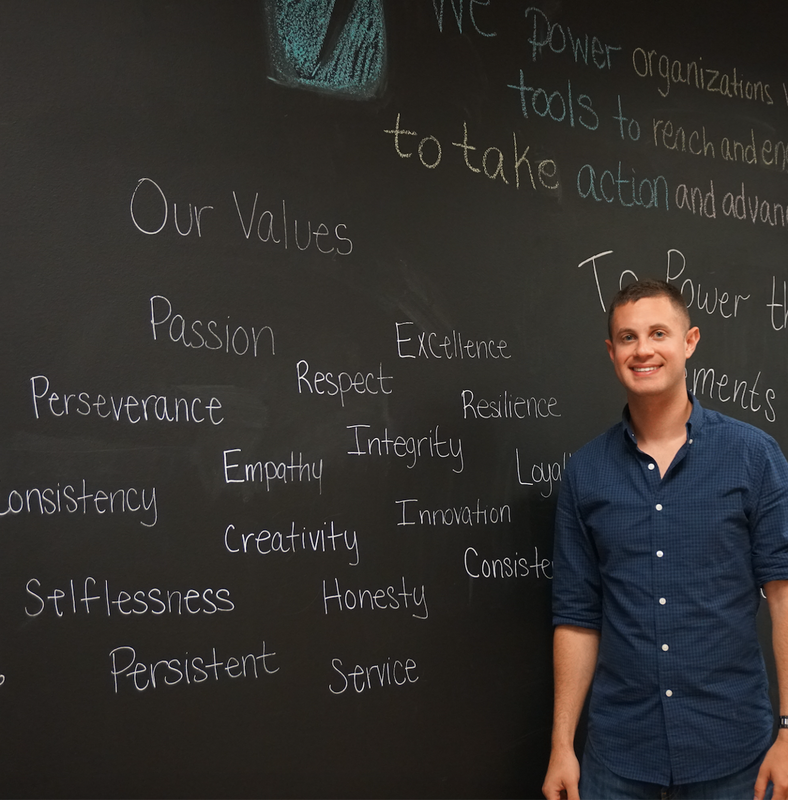 I chose to work at Phone2Action because advocacy and small business are my passions. I just can’t see myself working for a company that creates initiatives and products that I don’t fundamentally believe in. So with that, are you fulfilled with you work? Are your employers supportive of your passions? If not. Time to make some major career changes. By the way, Phone2Action is hiring. Check it out.